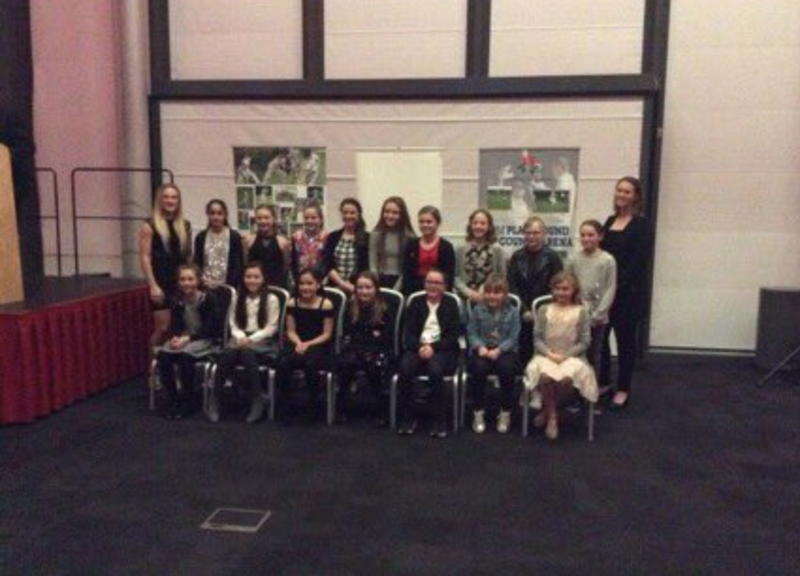 A number of BCC Juniors took part in an end of season awards ceremony at Lancashire CCC HQ, back in November. 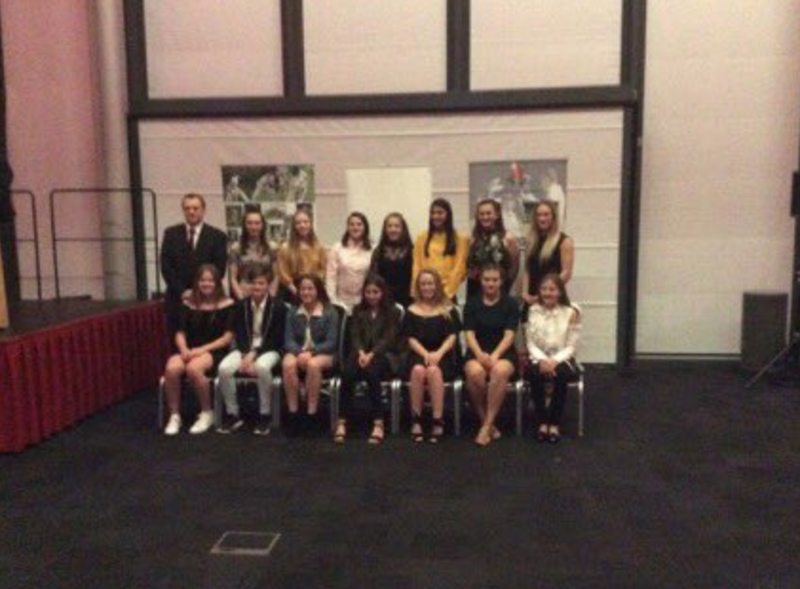 On Lancashire Day, they met back up with their county teammates, and county first-teamers Hammed Haseeb and Emma Lamb who presented the awards. It celebrated a successful season for some of our juniors and I look forward to their continued improvements next season. It was great to see some our players getting recognition at a higher level, following on from our own junior presentation a few weeks ago. Here's another massive well done to Emily, Eloise, Ella, Molly, Rehan, Qas, Zoiab and Tom. And see you all, and all the juniors, at winter nets soon and hope you all have a great Christmas break! Sign up with your email address to receive news and updates about what's on at the club, when training starts and things like that.